The investigation by counter-terror unit underway after mosques vandalized in wake of last week's terror attack in New Zealand. 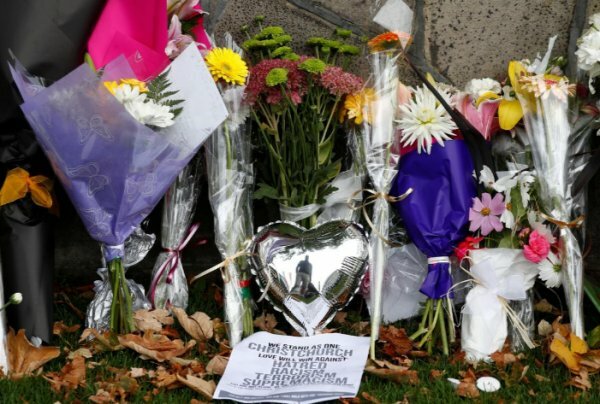 In the wake of the terrorist massacre last week at mosques in New Zealand, British police are investigating attacks on four mosques in northern England which were left vandalized. Police in Birmingham were notified in the early hours Thursday of a man smashing the windows of a mosque with a sledgehammer, but when officers arrived at the scene the alleged perpetrator could not be found. 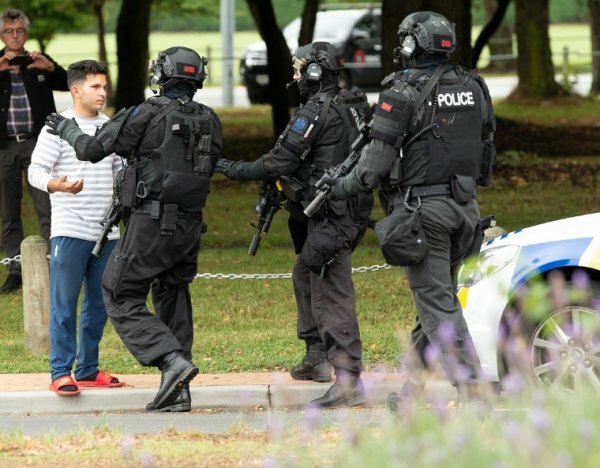 "Since the tragic events in Christchurch, New Zealand, officers and staff from West Midlands Police have been working closely with our faith partners across the region to offer reassurance and support at mosques, churches, and places of prayer,” said Dave Thompson, chief of the West Midlands police. Shortly after the first attack, police were notified of similar attacks at various locations throughout the city and began patrols in areas with mosques and a large Muslim presence. Counter-terrorism units are working to find the perpetrator and the motive behind the attack, said Thompson. Police also called on the community to unite against such attacks and not allow anyone to sow fear and discord. "Attacks of this nature have no place in our community and will not be tolerated. I want to reassure people that West Midlands Police is doing all it can to bring the perpetrators to justice," said David Jamieson, West Midlands police and crime commissioner. Birmingham is Britain’s second-largest city and includes the UK’s largest Muslim, Sikh, and Buddhist communities outside of London. 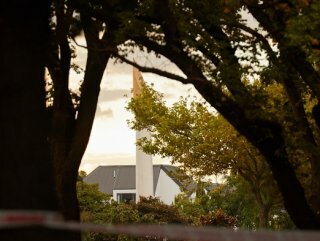 At least 50 Muslims were killed and as many injured when Australian-born Brenton Tarrant, 28, entered the Al Noor and Linwood mosques in Christchurch, New Zealand and targeted those inside with gunfire, including four children under age 18 shot dead in cold blood.